Bring a date that it will be on the outside walk, this education can make it shy and know what they are doing. Control. Great quality and fit as always. Love the material, love the cut. Very impressed with suit, good quality and well fitting. 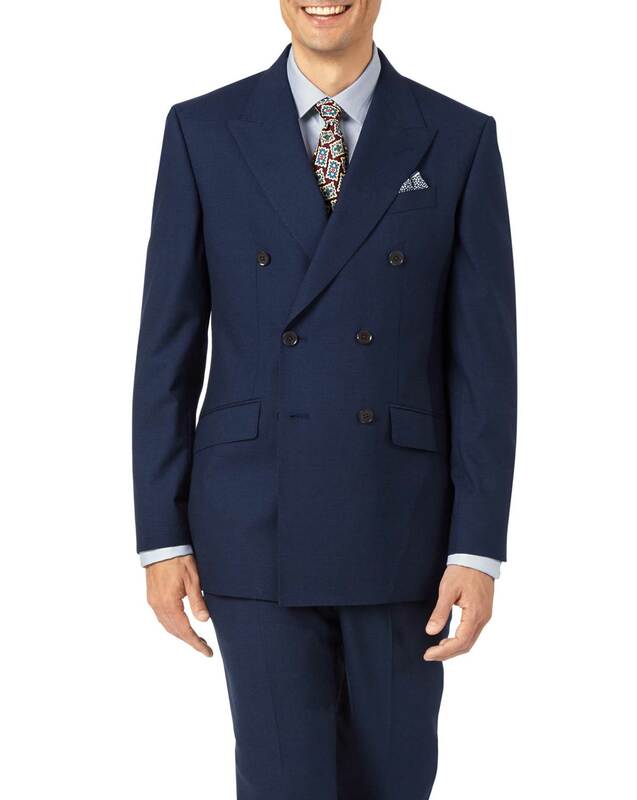 Good suit, good price and nice delivery.